"To cultivate, promote, foster, teach and develop the appreciation, understanding and the love of ballet." Guest Artist Peter Frame with former Northeast Ballet Dancer Emalie Coen. Peter Frame teaching a master class to Myers Dance School students in New York City. 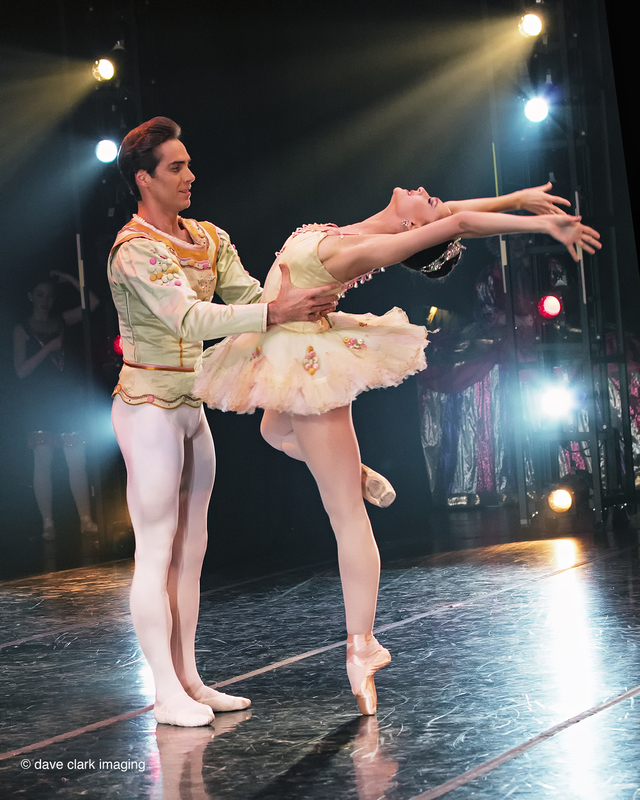 The Northeast Ballet Company, under the direction of Darlene Myers, has been serving the Capital District since 1990. It has had the honor of being the resident company of the historic Proctor's Theater since 1991.